For the second year the FMP staff has been blessed to participate in the Village of Lakemore’s Project Share a Christmas! The Village Council, Staff, Mayor, Police Department, and Lions Club work tirelessly all year to organize and fundraise to hold this event, and seeing the joy on the Children’s faces is WORTH EVERY EFFORT! We are so excited to share our photos from the event with the community FREE of charge! Follow this link and enjoy free digital downloads from the event! Click here to view and download photos! 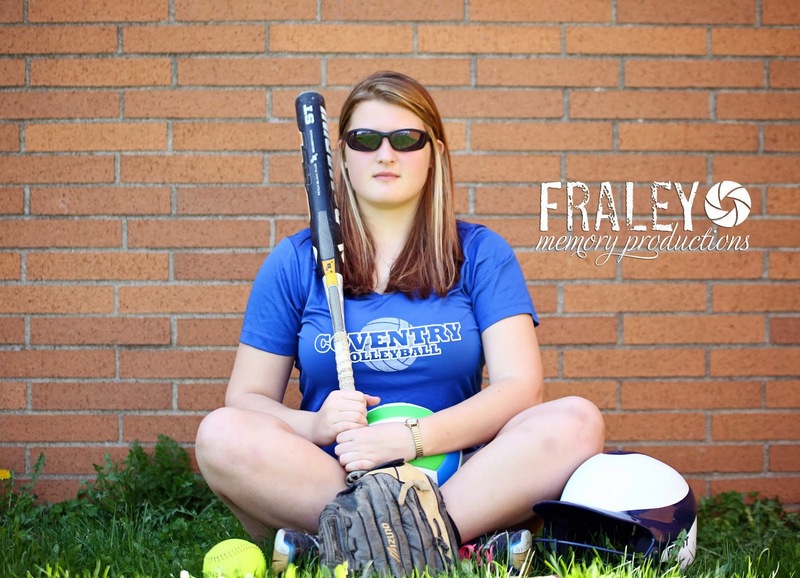 Please keep Fraley Memory Productions in mind for all of your future photography needs! Great news! In addition to all of our other fantastic photo services available you can now book our photobooth! Check out the pricing here, and contact us to book us for your next event! FREE mini engagement session with your wedding booking! The holidays are a great time for young couples to take the next step forward in their relationship. In many cases that means engagement and wedding planning! One of the first steps in planning your wedding is booking your wedding photographer. Fraley Memory Productions has an offer that’s almost too good to be true for those who want to book their wedding photographer early! If you book with us between now and March 1st we will give you a FREE mini engagement session! The session includes a 30 minute session, and 20 edited photos with printing rights. Be sure to contact us soon. 2018 and 2019 dates are booking up quickly. Call 330-703-9228 or email fraleymemory@gmail.com to set up your free consultation. It’s time to book your Christmas Mini Sessions… WITH SANTA! Fraley Memory Productions has been doing Christmas mini sessions for the past 5 years, but we are pleased to announce that for one day only we will be have SANTA available for photos! Each session includes a 20 minute photo shoot, 5 edited digital files, 1 8×10 and 2 5×7’s OR 25 Christmas cards. November 25th will include photos with Santa Claus and the above listed package for $85.00 plus tax. December 9th will include the above listed package for $65.00 plus tax. Spaces are limited so call today to book your session! 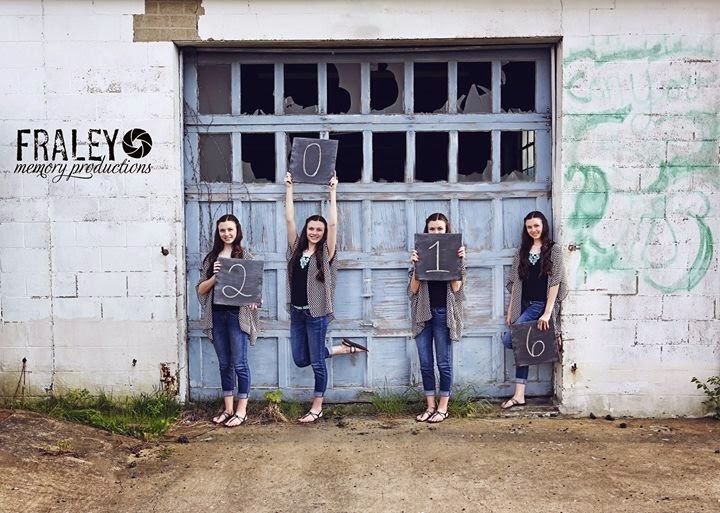 There are lots of photographers out there, and choosing where to have your Senior Pictures taken is a big deal! 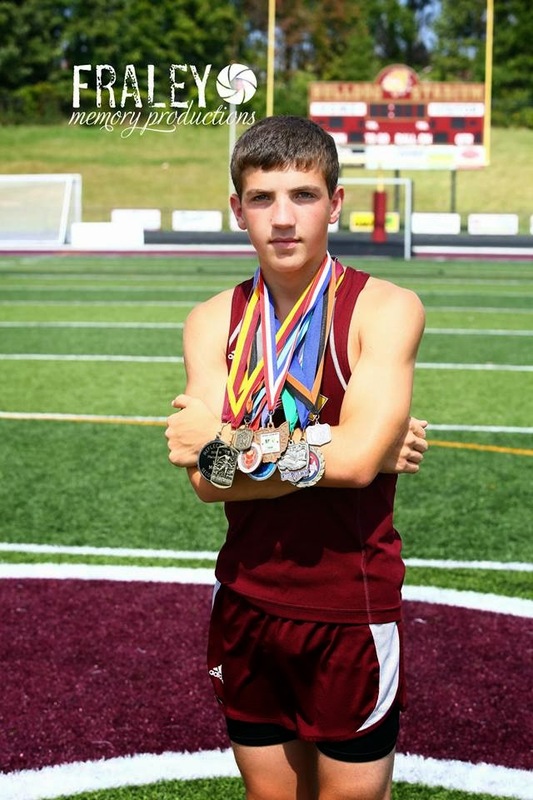 You only get to be a Senior once, so do it up right! Most people want to capture this special time in their life, but also don’t want to spend an arm and a leg! 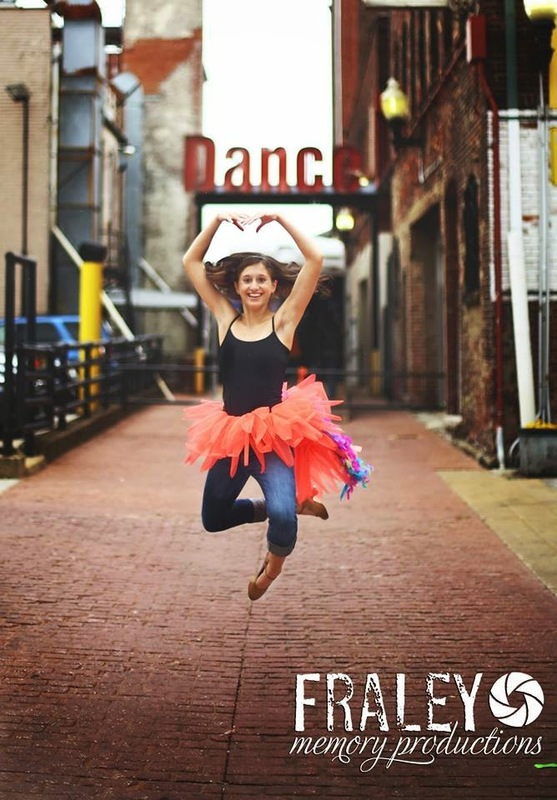 Here is why we think that Fraley Memory Productions is a great option for your Senior Portraits! 1. You won’t sacrifice quality while saving some money! 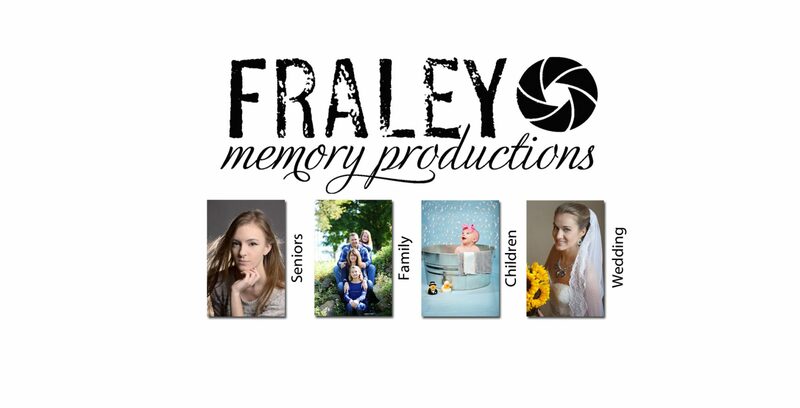 Fraley Memory Productions is committed to delivering a quality product, while keeping our packages affordable! We understand that there are many expenses during your senior year, and you shouldn’t have to sacrifice on your pictures! 2. We strive to capture each senior’s unique personality. We work with each senior to get to know them and produce images that reflect who they truly are! 3. We allow you to choose where you’d like to go for your outdoor photos! If you have a favorite spot (within 20 miles of our studio) we will go to the location of your choice! If you don’t have a particular spot in mind, no worries! We have lots of our own favorite spots! The Rubber City Roller Girls took on the Burning River Roller Derby from Cleveland Ohio last night in their first official bout as a WFTDA (Women’s Flat Track Derby Association) team. Rubber City was leading going into half time, but with any derby bout, a few penalties and power jams can quickly change who is in the lead. The ladies fought a tough battle down to the last jam, but it was Burning River who cam out on top last night with a win of 139-141. Well done to all ladies last night on both teams! You played well and definitely deserve accolades for such a close bout! Did you get engaged during the 2015 holiday season? Maybe a Christmas Eve engagement in front of the entire family? A New Years Eve engagement as the ball was dropping? If so, NOW is the time to start planning your 2016 or 2017 wedding! Once you’ve got your date set in stone, picking a quality photographer is key! You want to book your photographer early as the popular weekends fill up quickly. 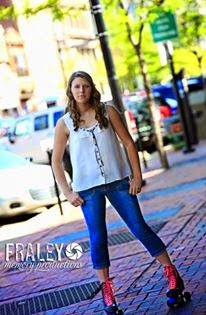 Fraley Memory Productions still has weekends available in 2016 and is already booking into 2017! With our amazing prices and high quality photos you don’t need to look any further! Contact us today to set up your free consultation. Whether your wedding is in the summer, fall, or spring… 2016 or 2017, Fraley Memory Productions is the perfect choice to cover your special day.